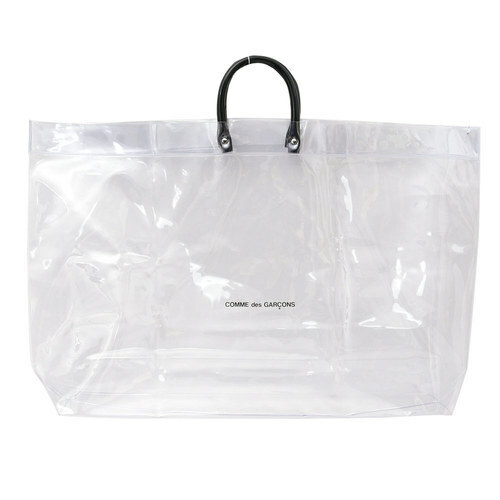 We are the prominent company that is engaged in providing high quality range of PVC Bag. We are leading Manufacturer of Plastic Sutli, Strech Film Roll, Lock Bags, Packing Strip, etc. Our offered products are marked at the best possible rates.